The Indian government gave the deadline of 1st April 2017 to implement the stricter BS IV emission norm for the two-wheelers. Now that the deadline is only a few days away, the dealerships and the manufacturers are working to push the BS III motorcycles in the market before the new rule comes into force. International manufacturers like Honda, Ducati and Kawasaki, are offering huge discounts on their motorcycles. Here is a list of them. The unique motorcycle offered by Ducati is also the cheapest from the brand. Ducati is offering up to Rs. 2 lakh of discount on the model depending on the variant. The Scrambler Icon gets a price reduction of Rs. 1.5 lakh while the Urban Enduro, Classic and Full Throttle are offered at a discount of Rs. 2 lakh. 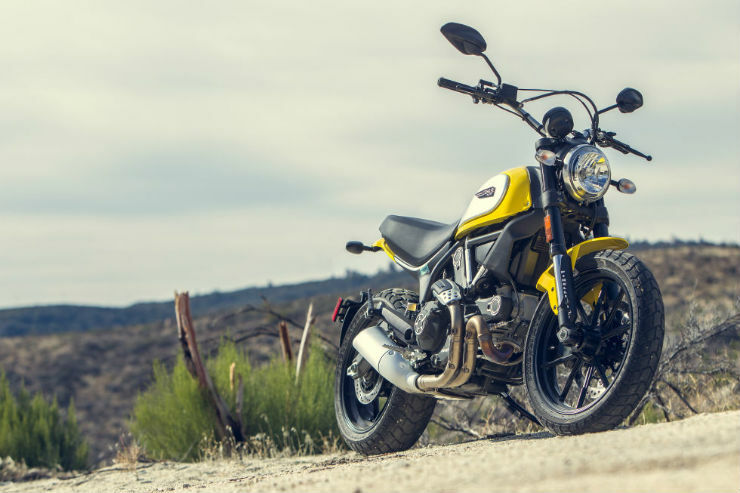 The Scrambler is powered by 803 cc L-Twin, Desmodromic distribution engine which is air-cooled. The engine generates a maximum of 73 BHP and 68 Nm of maximum torque. Only a few units of the BS III variants are remaining with the dealers. Kawasaki has just launched their 2017 version of Ninja 650 with the BS IV compliant engine. The BS III version of the motorcycle receives a discount of up to Rs. 1.5 lakh. The discount is only available if the upfront payment is made to the dealership. 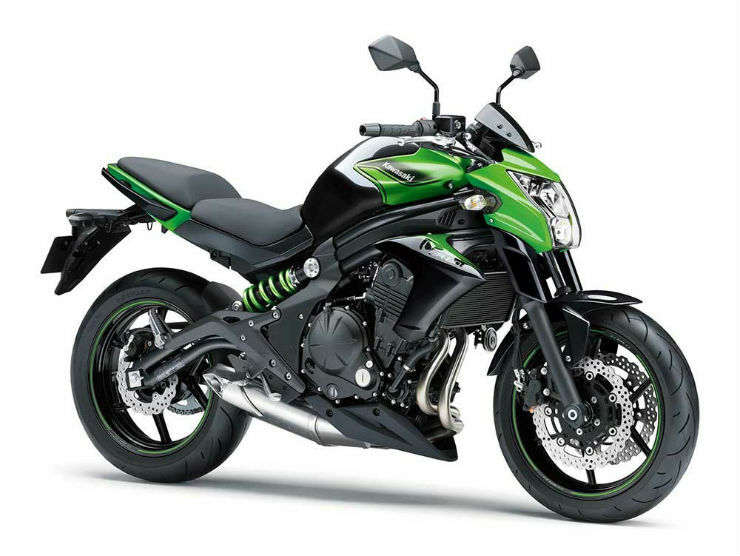 Kawasaki’s naked sports tourer has been discontinued by the manufacturer currently. The older model is going on huge discount by the manufacturer. Kawasaki is reportedly offering up to Rs. 1 lakh of discount on the naked model. The Kawasaki Z250 is the most affordable motorcycle bearing the Kawasaki badge in India. 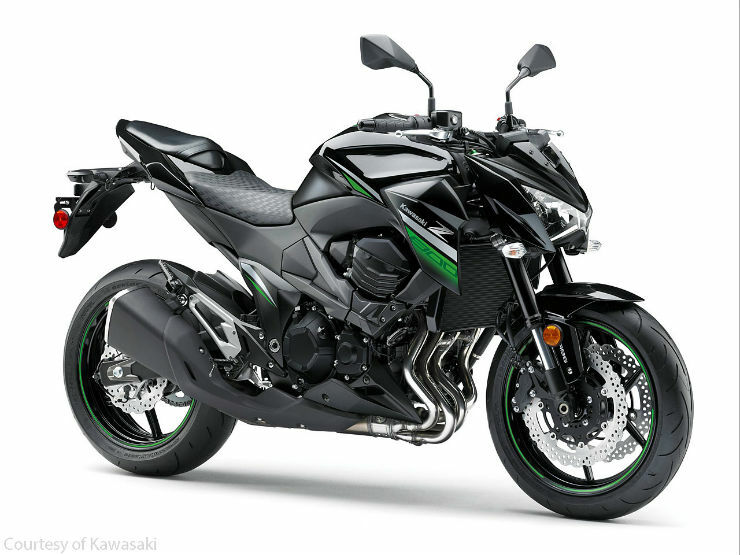 The stylish parallel twin cylinder engine Z250 is also the one of the best selling Kawasakis in India. The motorcycle gets discounts up to Rs. 1.5 lakh till March 31, 2017. 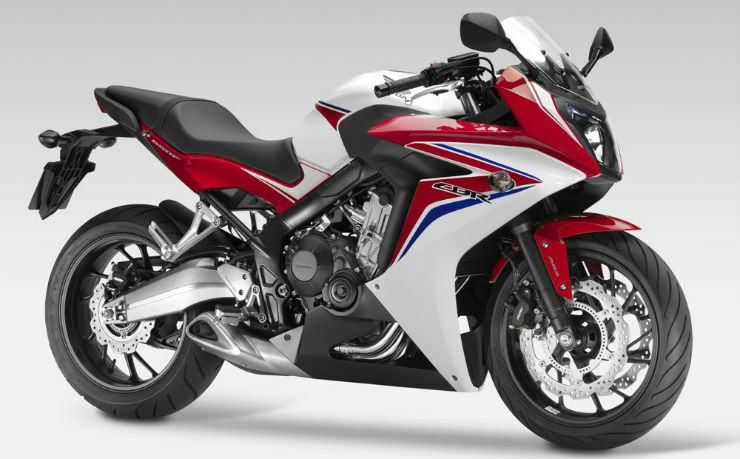 Honda’s middleweight sports tourer, Honda CBR 650F also gets benefits of up to Rs. 50,000. The inline four-cylinder engine of the CBR 650F makes it one of the smoothest motorcycles. After the discount, the price comes down to Rs. 7.15 lakh, on-road, Delhi.